I love having guests visit. I especially enjoy it when those guests are not just people I respect greatly, but friends as well. Lucy V Hay falls into both those categories. 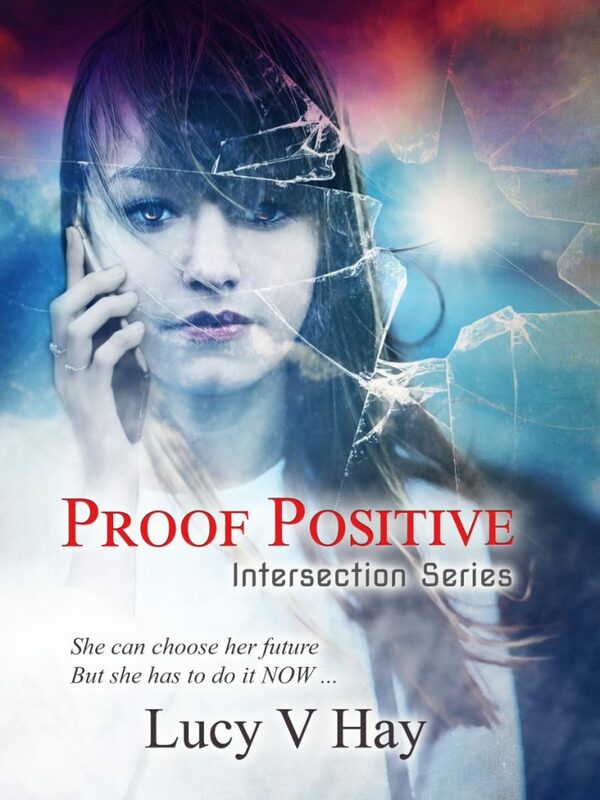 Her YA book, Proof Positive, has recently been released into the world via Littwitz Press. On the eve of her eighteenth birthday, Lizzie finds herself pregnant: she’s literally days away from her exam results and university beckons around the corner. The bright Lizzie has big plans, but can she have the life she wanted, with a baby in tow? What will her family and friends say? And what will the baby’s father choose to do: stay out of it, or stand by her? An exciting “What if…” journey in the style of “Run Lola Run” and “Sliding Doors”. 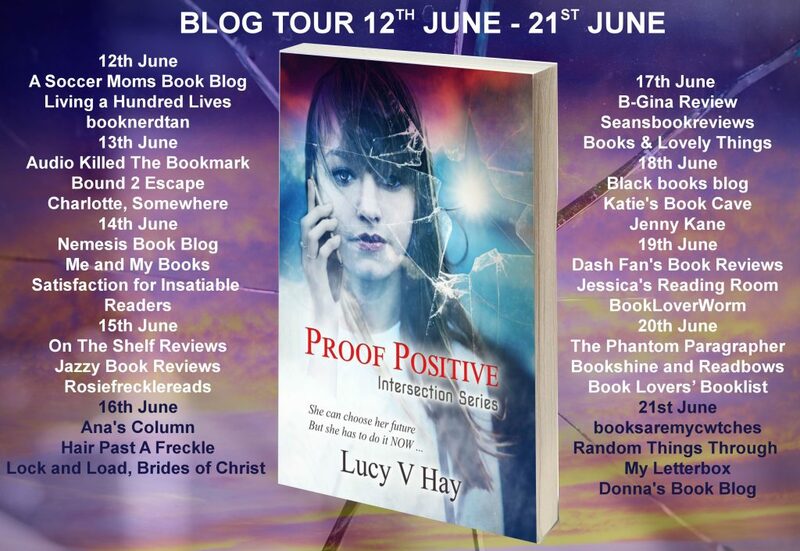 Author Bio – Lucy V. Hay is a novelist, script editor and blogger who helps writers via her Bang2write consultancy. 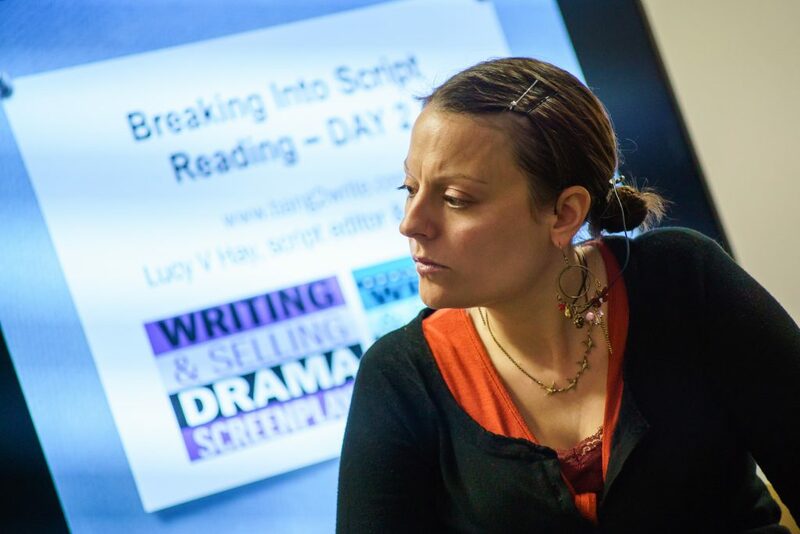 Lucy is the producer of two Brit Thrillers, DEVIATION (2012) and ASSASSIN (2015), as well as the script editor and advisor on numerous other features and shorts. Lucy’s also the author of WRITING AND SELLING THRILLER SCREENPLAYS for Kamera Books’ “Creative Essentials” range, as well as its follow ups on DRAMA SCREENPLAYS and DIVERSE CHARACTERS. Her debut crime novel, THE OTHER TWIN, is now out with Orenda Books and has been featured in The Sun and Sunday Express Newspapers, plus Heatworld and Closer Magazine. Check out all her books, HERE. If you enjoy teen fiction then you need to read this book. If you don’t enjoy teen fiction- you still need to read this book. I have – and felt every frustrated, tense, joyous, heart rending, angry, gleeful moment along with Lizzie and her parents, family and friends.